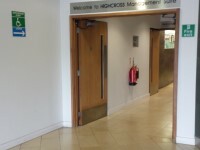 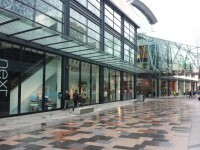 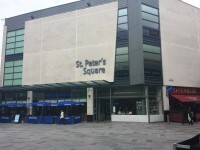 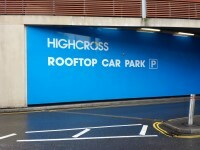 AccessAble are working together with Highcross Leicester to produce detailed accessibility guides to the centre. 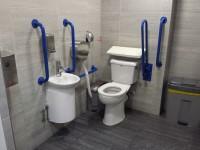 The aim of the guides is to provide people with the information they need about the centres accessibiity before they arrive. 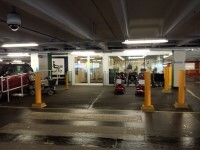 Every element of the centre has been covered from parking, entrances and exits to toilets and shopmobility. 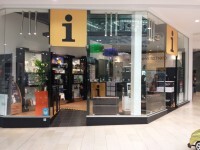 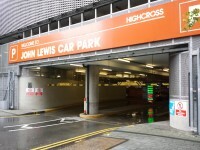 Accessibility Guides to Highcross shopping centre are available below.